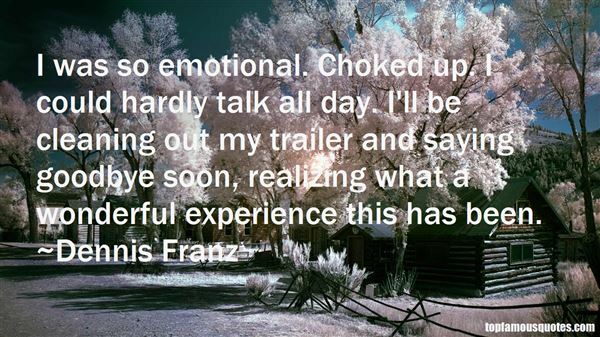 Reading and share top 6 Dennis Franz famous quotes and sayings. 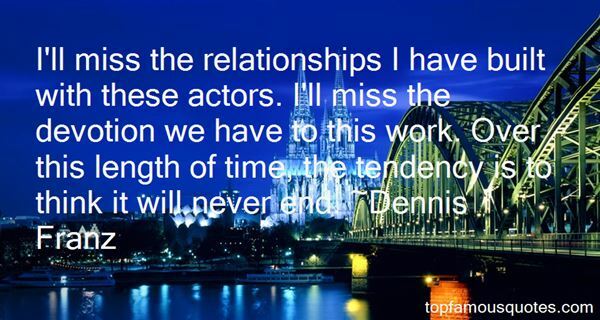 Browse top 6 most favorite famous quotes and sayings by Dennis Franz. My baby is the joy in my life." What Did Dennis Franz Talk About?